Low Costs on our fully inclusive Colour & Mono, Cost Per Page Contracts. Need some assistance. Feel free to request a callback by providing your details below and one of our friendly team will call you between the hours of 8.30am - 6pm GMT. Established in 1987, we have grown into one of the UK's leading suppliers of photocopiers. We know just how difficult it can be to source the right copier, printer and scanner for your office. 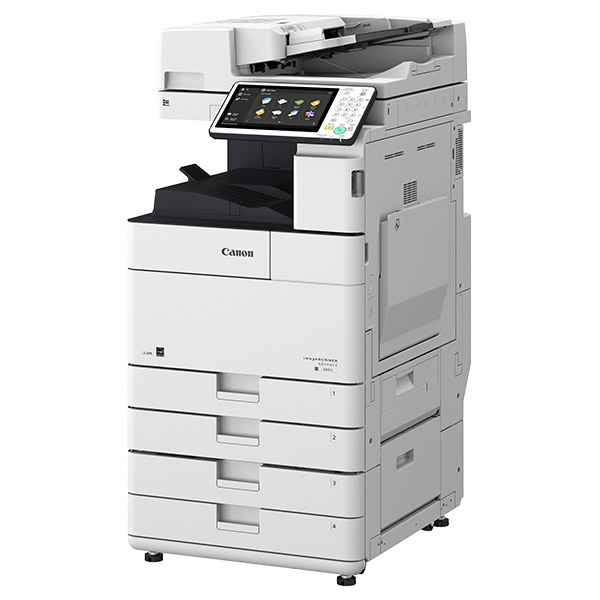 There are a large number of manufacturers on the market from Canon, Ricoh, HP through to Minolta, Kyocera and Xerox, all offering various speeds, functions and prices. On top of this is the question of after sales service and whether you lease, rent or purchase outright. We have a friendly and professional team ready to help. You can expect straight talk and honest answers. 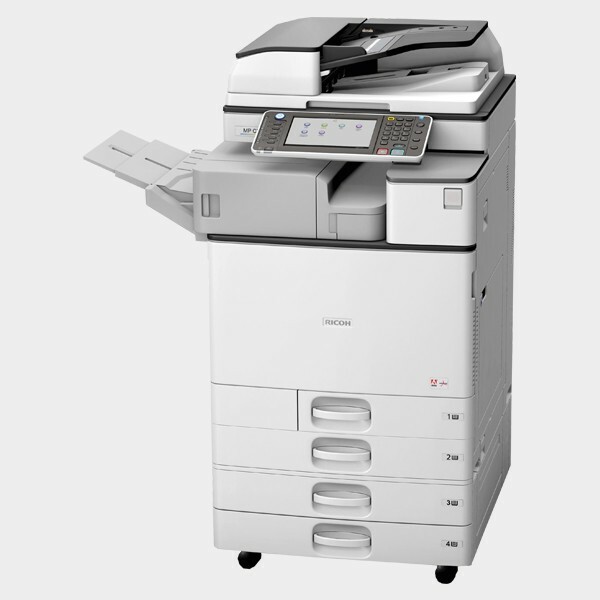 We offer copier leasing and photocopier rental from a comprehensive range of the very best photocopiers for sale so if there is a specific make and model that you need to discuss, or if you would like to discuss additional solutions such as print management services and document management solutions then call us on 0800 526716 to speak with one of our sales team. We built our success on two core values: service excellence and first class customer care. Our expertise lies in providing expert advice to help you select the right copier so whether you are looking for a multifunction printer or a colour copier for your office, you can rely on friendly, independent advice from our expert copier sales consultants. You can expect straight talk and honest answers from people who are passionate about service and customer care -after all what makes one supplier better than the others - good service, customers pay wages and we never forget that simple fact. 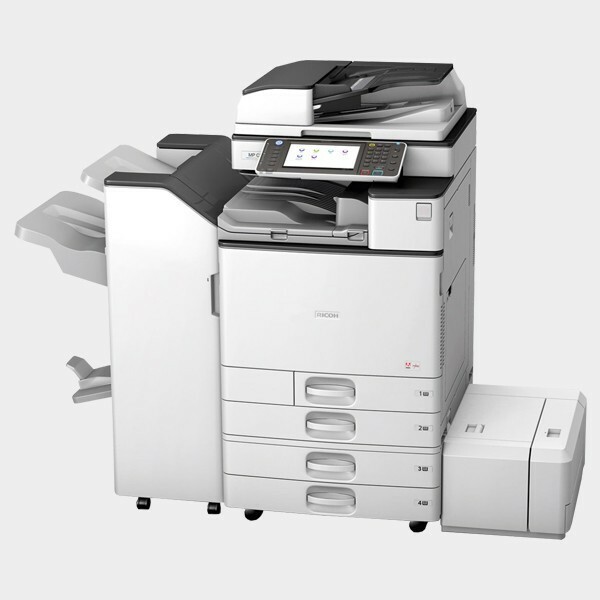 We offer copier leasing and photocopier rental from a comprehensive range of the very best photocopiers for sale so if there is a specific make and model that you require advice on then please call or email us we will be very happy to help you. 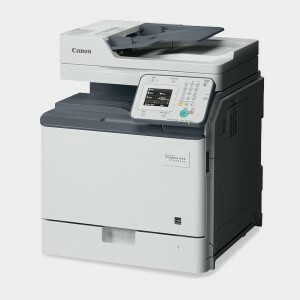 Buy rent or lease Canon photocopiers. Our range covers all imageRunner colour and mono copier/printers. Free delivery and full after sales support by Birmingham based engineers. 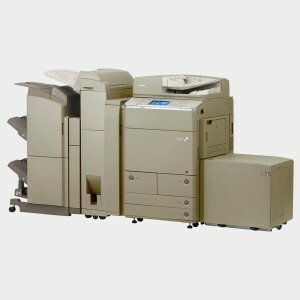 Buy the award winning Ricoh Aficio photocopiers at the lowest possible prices. 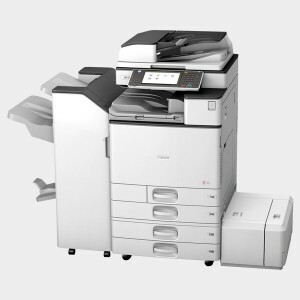 Lease a Ricoh copier from us and get free network installation. Kyocera TASKalfa photocopiers range from desktop multifunction printers for a home office to larger A3 colour all in one models for busy office environments. 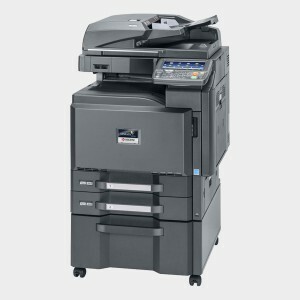 Sharp MX photocopiers to buy or lease in Birmingham. We guarantee you the lowest prices in Birmingham with free next day delivery. Photocopierwarehouse printer leasing, photocopier rental, photocopier repairs Luton, managed print services, photocopier leasing companies,canon printers luton,printer hire Dunstable,photocopier rental Bedfordshire, printer lease Leighton Buzzard, canon imagerunner c3530i driver,reading,printers,colour photocopiers Bracknell, photocopier rental prices Maidenhead,copier rental rates Aylesbury,ricoh aficio repair Milton Keynes,photocopier used Slough, managed print services Cambridge,uk photocopier hire Wisbech,printers Kent,document storage solutions Chesterfield,imagerunner copier,photocopier rental Chelmsford,photocopier leasing prices Basildon,printer leasing prices Romford,color printer rental Southend,canon imagerunner c3525i price Portsmouth, canon support uk,telephone system engineer Maidstone,hp repairs,used Ricoh aficio for sale Bromley,printer service contract,leasing a printer,used photocopiers for sale Rochester ,copier near me document scanning service uk Leicester,cheap photocopying services Loughborough,photocopier lease Hinkley,print management companies in London, Harrow, Enfield,photocopying service Staines,kyocera printer toner Harrow ,printer copier repair Oxford,buy kyocera printer Banbury,colour printer scanner Witney,printer rental Croydon,photocopiers leasing, photocopiers suppliers,printer repairs,cheap business address Sutton, photocopier suppliers Wimbledon, manufacturers Chichester,photocopier repair service,printer lease worthing, hire copier,printer rental Crawley, ricoh, photocopiers,printer copier rental,copier printer lease Birmingham, lease printer for small business coventry,leasing photocopier nuneaton,photocopy rental Rugby,photocopier supplier, used konica minolta copiers, copier leasing company, printer leasing,leasing for suppliers,maine Plc, supplier,sales copiers,printers nottingham,photocopiers near me,lease a photocopier,canon imagerunner Peterborough, copier repair,used photocopiers for sale,copiers rental,printing,direct mail service Coventry,used konica minolta bizhub,copier hire,ricoh aficio 3504exsp Leeds,photocopier machine rental,lease photocopier Walsall,copier service,printers Sheffield,ricoh multifunction copier,printer rentals,it support Luton,copier maintenance contracts Dunstable,leasing copiers,photocopier rent,photocopier leasing,printer leasing Leighton Buzzard,office,photocopiers manufacturer Reading, audit,office printer lease Bracknell,ricoh colour,photocopier lease Maidenhead,photocopier rent Newbury, Maine Plc,print management Aylesbury,printing Milton Keynes,managed print Slough,lease printer copier scanner,rent a photocopier,best copiers,leasing af printer,uniflow smb services Cambridge, photocopier price,managed print services Wisbech,kyocera photocopiers,Ricoh aficio mp c3504sp,printers in Derby,printer leasing companies,canon copiers uk,photocopier hire Chesterfield,photocopier leasing Islington,printer repair Basildon, printer repair shop,copier plus,photocopier company, croydon, canon advance c3525i driver,print and mail services Romford,printer leasing Essex, canon printer repairs,copier rentals,photocopier rental London, printer scanner copier machine,leasing copier,printer toner uk,samsung photocopier Southend rentals,photocopier contracts,copier service contracts,konica minolta printer toner,nearest photocopier, telephone systems brighton,konica minolta color,mail address service maidstone,business telephone systems east sussex,used panasonic copier,photocopier leasing sussex,printer suppliers,ricoh printer toner,printer tunbridge wells,printers Chichester,ricoh photocopiers,repair services,Crawley,managed print service, Southend, maidstone,business address, Colchester,mf leasing,canon copier printesurrey,photocopier repairs Watford,digital booklet printing,lease prices,printer rent St Albans,imagerunner advance copier service,secondhand photocopiers,photocopier leases,business systems, Hemel Hepstead, office photocopiers,managed print services sussex,canon copier leasing Canterbury, photocopiers Bromley, printer maintenance contracts,ricoh copier lease south Loughborough, potocopier machine,a3 colour printer,printers in Rochester,hp repairs,ricoh copier lease essex,printer rental prices,photocopiers Leicester,copier rental companies, printer repair, kyocera photocopier,minolta toner, Designjet sales,photo copier rental,printer engineer Hinckley,copier canon, used,plus leasing,copiers sales, Colour copiers service Harrow, lease printer,leasing a photocopier,copier machine rental,photocopying services near me,printer shop near me,photocopy service near me, canon printers, 3320i, photocopier quote,photocopier sales,photocopiers in Enfield,photocopier repair staines, canon photocopier,photocopier rentals Ealing,copier repairs Nottingham,printer repair,office photocopier Mansfield, photocopiers used, managed print services oxford,copier rental,rental office,renting a photo copier ,printer & copier, colour copier rental, used photocopiers sale,photocopiers for office,service, A3 photocopier,lease color copier,samsung special offers,ricoh service contract,lease a copier,photocopiers for businesses in London office solutions,copier leasing companies, hp Colour printer lease, managed print service provider,booklet printing services,used Ricoh copier,printer scanner London,photocopier repair essex,copier sale,printer leasing london,office photocopier rental,copiers Banbury, copier companies,printer repairs middlesex,copier toner supplier,printer service contracts,canon imagerunner advance c5535i,copier used,copier sales,printing services near me,canon copier printer leasing kent,photocopier maintenance london,printing Witney, photocopier maintenance,Ricoh printer drivers,photocopier suppliers Telford,printer repairs Walsall,copier printer lease Stoke, canon copier lease Woking, managed print services sutton,business mailing address service wimbledon, worthing rentals,photocopier services,copier machines rental,canon copier printer lease Crawley, photocopiers sussex,rent copier,imagerunner PDF, bizhub printer repairs,leasing printer,photocopier service Hastings ,printers in Eastbourne,ricoh photocopier,mono printers,Bizhub printer hire 2800,hire photocopiers,photocopier repair, minolta colour copiers,photocopiers essex,printers in Dudley,a3 printers,photocopier lease prices,copier service repair,printers in midlands, used photocopiers,cheap photocopy services Birminghjam,hp driver,printer leasing uk Coventry,photocopier servicing,photocopier renting multi-functional office copier systems,minolta printer toner,a3 printer scanner copier,photocopier servicing Rugby, Ricohcopiers,photocopier rental service,printer rent kent,rental copiers, telephone systems hastings,contract hire cheltenham,ricoh copier Leeds, photocopier rent kent,print and canon managed print services,canon copiers maidstone,photocopiers engineers Leeds -,photocopier hire,copier leases,copier suppliers, service copier,leasing printers,copier,printing copier,canon copier printer leasing london, copier lease companies, panasonic photocopier, copier manufacturers, canon copier printer scanner, photocopier leasing cheltenham, toner photocopier, canon 3525i toner, print audit, copier repair service,copier service contract, printer supplier, lease copier machine,printer repair near me,uk leasing,photocopiers sales,copier repair near me,printing services,rental copier,canon 3520i,photocopier servicing essex,canon 2020 driver,kyocera photocopiers,canon printer toner,new copiers,printer rental managed print solution Peterborough ,printer servicing essex,canon copiers Luton,printers a3,photocopier service contracts,contract and hire leasing,up leasing,copier printer repair,best photocopiers,mail house services maidstone,office hire,telephone systems dunstable,managed print maidstone,business lease rental Bracknell,copiers uk lease copier,printer lease,copier supplier, hp enterprise driver,copier dealer, Maidenhead photocopier,photocopier leasing Cheltenham,photocopier rental Reading copier leasing,printers Milton Keynes,Ricoh 3004exsp price,printer leasing Aylesbury,samsung scanner copier,photocopying brighton, Crawley printing,printer repairs in Buckinghamshire,document imaging service,business address rental Slough,photocopies near me,canon photocopiers,ricoh copier kent,olivetti toner,rental photocopier,printer hire edinburgh,lease photocopier prices,c3520i,office copier rental,printer konica minolta,photocopier service,printing in business documentation systems glasgow,rent a printer copier,business phone systems kent, a3 scanner printer, photocopiers, can you rent a photocopier, canon copier leasing kent, ricoh copier hire kent, olivetmfp,business telephone systems tunbridge wells,copiers price,copier repair essex,copier costs,olivetti photocopiers,printer rental sussex,Ricoh printer driver, photocopier lease central London, print and scan Ricoh copier repair,business telephone systems Cambridge,business printers, Kyocera taskalfa printer drivers, Ricoh review,canon copier printer lease london, printer repair services central London,Kyocera copier,used copier price,kyocera fs printer driver download,photocopy repair,managed print services Derby,copier printer Wisbech,service photocopier,photocopier dealer,printers Birmingham ,renting a copier,ricoh aficio 2004exsp photocopier,used photo copiers,document management Chesterfield,copier and printer,Ricoh aficio printer driver,copier servicing essex,copier printer rental,mono copier,a3 printer scanner, rent photo copier, house for rent Sussex,copier sales company,photocopier for sale,printer leases,leasing a copier,copier printer Basildon,ricoh copier leasing Romford,company copier,uk business printers Southend, rental copiers leasing,photocopier maintenance contract,printing and managed print services Colchester,printer sales,cheap printers Watford,photocopier repairs,office photocopiers Slough,renting a photocopier,ricoh copier leasing London,repair copiers,get a business address St Albans,photocopier samsung,photocopiers supplier london,ricoh copier hire Huntingdon,price of copiers,office photocopier,hp laserjet printers brighton,repair,copier rental prices,photocopier suppliers,photocopy machine dealer,rent photocopier,Canterbury to Bromley,printer lease companies,canon advance c3320i price,copier servicing,lease copiers,photocopier rental costs,photocopier manufacturers,copiers,photocopier lease costs,business phone systems hastings,uk business address maidstone,printer leasing brighton,canon copier lease Surrey,prices of copiers,photocopier hire uk,maine Plc printing,samsung copier,printer contracts,telephone systems Nottingham,printers in Coventry,copier rent,leicester, Oxford copier repairs,printer sales and service,printer rental companies,canon iPF printers London,printer hire,photocopiers london,managed print service providers Reading ,used photocopier,compact printer uk, canon photocopier repair Birmingham. 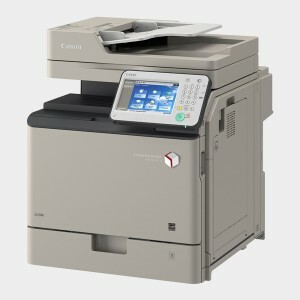 Essex: Whether you buy , rent or lease our prices for Canon printers, Ricoh printers and Kyocera printers include free next day delivery and we offer managed print services in the following locations: Basildon Benfleet Billericay Braintree Brentwood Brightlingsea Buckhurst Hill Burnham-On-Crouch Canvey Island Chafford Hundred Chelmsford Chigwell Clacton-On-Sea Coggeshall Colchester Corringham Dovercourt Dunmow Epping Frinton and Walton Frinton-On-Sea Grays Great Dunmow Halstead Harlow Harwich Hockley Hornchurch Ingatestone Laindon Leigh-On-Sea Loughton Maldon Manningtree Ongar Purfleet Rainham Rayleigh Rochford Saffron Walden South Ockendon South Woodham Ferrers Southend-On-Sea Southminster Stanford-Le-Hope Stansted Thaxted Tilbury Upminster Waltham Abbey Walton On The Naze West Mersea West Tilbury Westcliff-On-Sea Wickford Witham Wivenhoe.